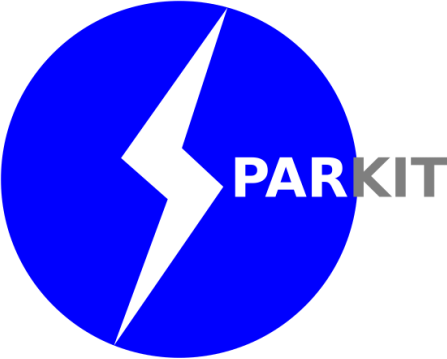 SparKIT is an electrostatic company based in Christchurch, New Zealand. The main purpose of the electrostatic kits and parts is to teach and instruct people about electrostatics. The Idea of SparKIT came together from a science fair project in 2016, The idea was to build a fully functional Wimshurst machine from mostly printed circuit board. Unlike other kits, that have so many different parts, this kit is very simple but fun to make. Whether you are learning alone or in a group, the kits and parts will be right for you.